For back to back weeks, SmackDown has put on a good shows however it should have been much better. Due to the fact because RAW had two great shows back to back shows which were surprising. 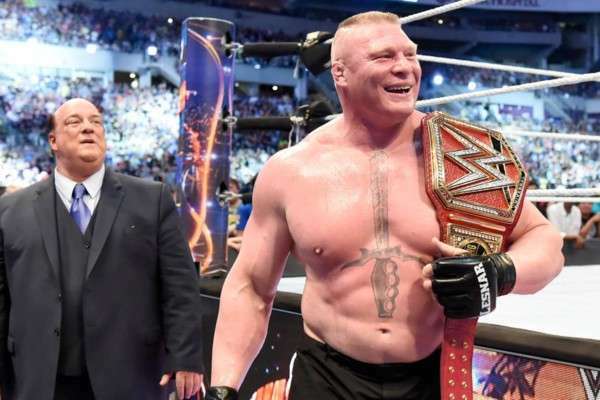 Here are my thoughts on the latest episode of SmackDown as well as the results. As a result of his loss to Randy Orton last week. 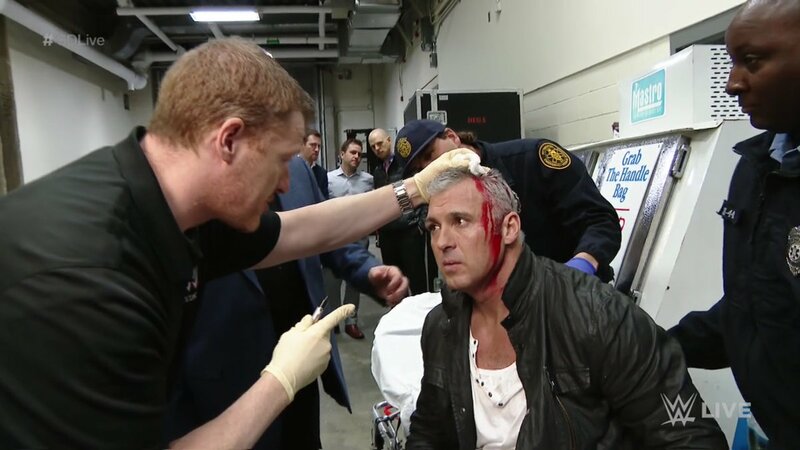 Styles officially snapped at Shane McMahon in the backstage area. This week he took it to a whole new level with ambush attack on Shane McMahon in the parking lot. He sent Shane a serious message he even smashed his head into a car window. Due to his actions, SmackDown LIVE General Manager Daniel Bryan was with security. 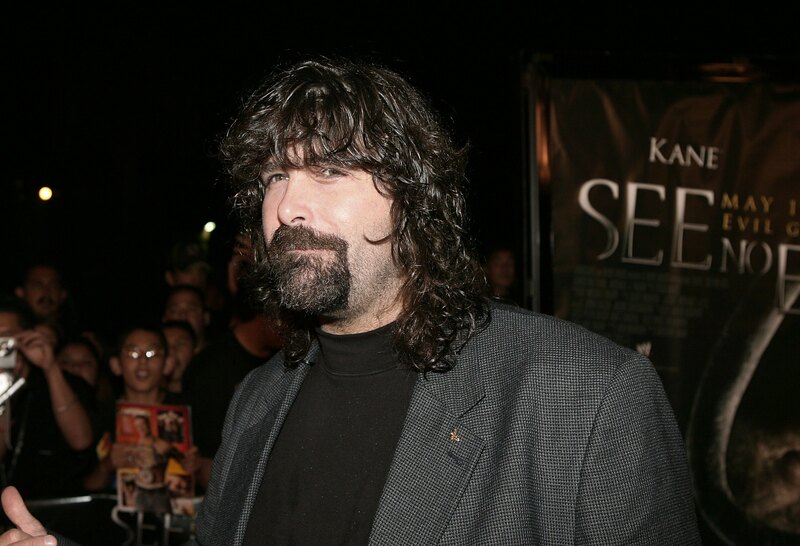 He stated that Styles was fired for the altercation with Shane McMahon. 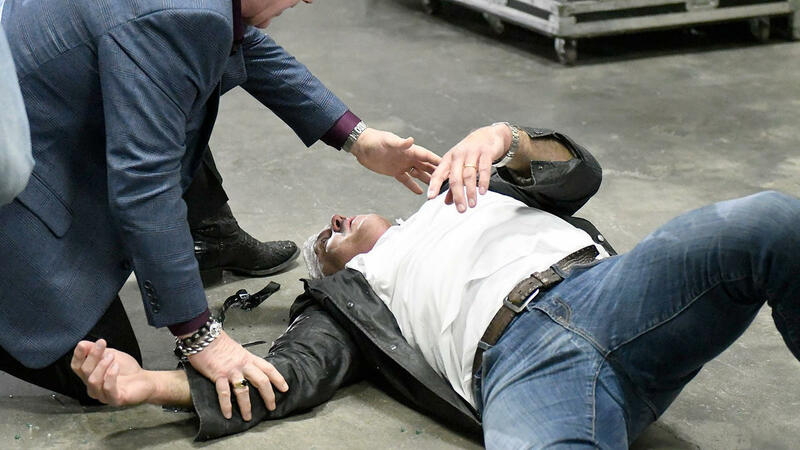 Following AJ Styles’ brutal attack earlier in the night, a battered Shane McMahon did not want any medical attention. At the end of SmackDown, Shane came out and made a challenge to AJ Styles at WrestleMania. It will be very intriguing to find out how this all pans out due to the fact that AJ Styles has been fired from SmackDown. It was another entertaining episode of Miz TV. The Miz and Maryse verbally attacked Nikki Bella and John Cena on this special edition of Miz TV.This caused John Cena and Nikki Bella to come down to the ring. Nikki took the microphone and she denied all the claims and she told Maryse to have a match. However, Maryse did not want a match with Nikki. All of a sudden SmackDown General Manager Daniel Bryan made a match for WrestleMania. It will involve two couples of the WWE as John Cena and Nikki Bella will battle The Miz and Maryse.